Join Louis Mendez, Terry Smith and Nathan Muller as they look back at Sunday’s 3-1 win over Truro City in the FA Cup 1st Round. They hear from Karl Robinson and listeners as they discuss the victory over the non-leaguers. 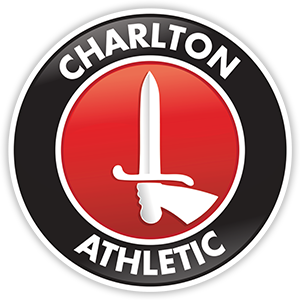 They hold their own FA Cup draw to see who Charlton might get in the next round, discuss favourite FA Cup memories and this week’s player in focus is Mark Marshall.